I got a question... since Flxible is out of business, could someone bring back the Flxible name by building and selling the buses using the Flxible name and design? "A few people wanted to restart the Flxible Company, but most of the tooling was sold to Mexico and they can not find it. It would be too expensive to have the tooling remade". The man knew his buses and acted like Flxible was his life until the end came. I don't believe he was full of sh_t, and I would bet he would be back working there if Flx came back from the dead. I forget who Grumman sold to, but I can sure tell you that Rohr Industries owned Flxible from 1970 to 1978 when the records show that Grumman Allied Industries purchased it. A little nostalgia below courtesy of Collect-Corner. If MCI owns the Flxible name, then why aren't they making any transit styled buses? 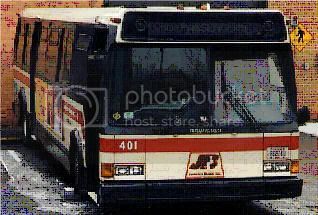 An MCI Flxible Metro would be nice, I only see MCI OTR buses. MCI probably could have purchased the Flxible production facilities but did not do so. 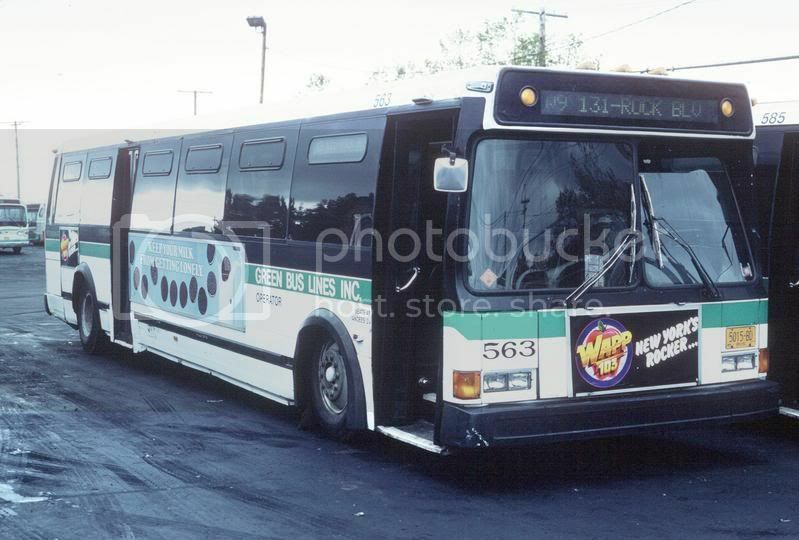 Keep in mind that MCI had sold off the RTS and Classic designs to NovaBus only a a few years before, so they knew how difficult it was to make money in that industry even with a great bus design and likely had no interest in taking over a tired Metro model that would soon need a low-floor version to remain competitive. Ok, Dupont Industries rebuilds the Classic, and the RTS and calls them the Dupont Victoria and the Dupont Cartier. Do you think they will be willing to innovate the Flxible? Dear Mr. Linsky: What you put up were pictures of the actual buses. Collectors-Corner a/k/a Lozaya Enterprises and sales8q on Ebay uses those pictures to try and tell people htat he can repaint the Road Champ buses to look like those. He also tries to sell repainted Fishbowls and RTS that you can buy for $ 5 from street vendors in NYC. This is only my opinion, but based on the actual RTS's he has put up on Ebay, his work is terrible and quite sloppy. In fact he once put up a Command RTS with a destination sign of Mill BasON !!! If you look on the A1 Modelbuses message board on Yahoo Groups and look back less than a month this person / company was the receipient of some scathing review. I am not a modeler so I am not trying to knock a competitor, but buyer beware of these bait and switch tatics. He was showing what became of the Flxible line. 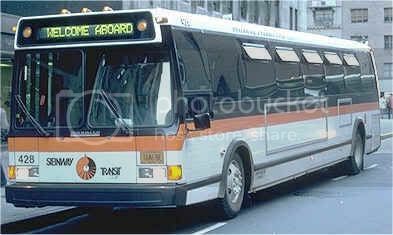 If I'm correct, this was the style of bus from Flxible-- meaning the 870 was almost the same as the Metro's, atleast to the average person not into buses. I do not believe he was endorsing Collectors-Corner. The basic idea of this site is in the sharing of ideas and information, and your advice concerning Collectors Corner is very well taken. Other than a Green Line 4507 that I purchased from Corgi, I am not really into models and have little experience with the quality offered by different vendors. It's a case of leading a horse to water and allowing it to see if it wants to drink! There is a however though; pictured below from 'Little Macks" is the closest thing to reality that I have ever seen in the form of a Carey Transportation GM PD 4106 the detail and livery of which comes as close as it can get! This model maker I would personally recommend. i was going to order some buses from collectors corner, but now i dont think i will. 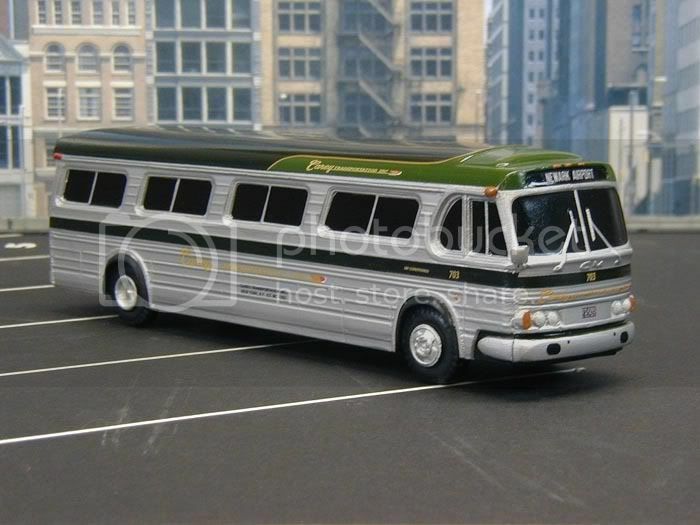 is F&J bus models any good? You're absolutely right; my 'nostalgic' views of the real 870's where just that - nostalgia. I know that there is probably more than what meets the eye in difference between an 870 and a Metro but, to someone such as myself with little Flxible experience (they really came after my time), I only see the slots between the headlights as a determining factor. Anyway, we're all well meaning - and this is a lot of fun. Question? 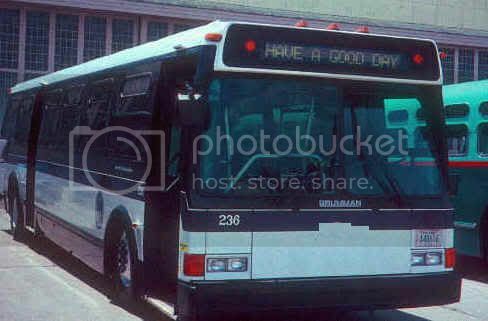 does anyone have a photo of the front interior of wheelchair equipped NYCTA/MaBSTOA 870? That's one order that I'm afraid will have to be pulled out of a hat! Anyway, we'll do what we can for you, and also take the opportunity to welcome you to BusTalkIII - always good to see more new members making contributions to our site. Thank you for the welcome, just curious since am in possesion of a former NYCTA grumman 870, #465 and want to accuratly restore this bus to TA specs. 236 is not completly restored, it is missing few things as is mine.